Deposit of £20 required upon booking (non-refundable). Pet Friendly - NO. En-Suite - Bath (shower over bath). 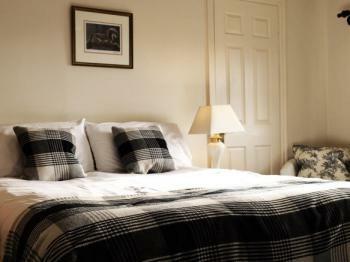 A spacious superior room with king size bed on the first floor in the main building. All 8 bedrooms are both comfortable and elegant, and are all well-equipped with en-suite bathrooms with either bath or shower, W.C. and wash basin. 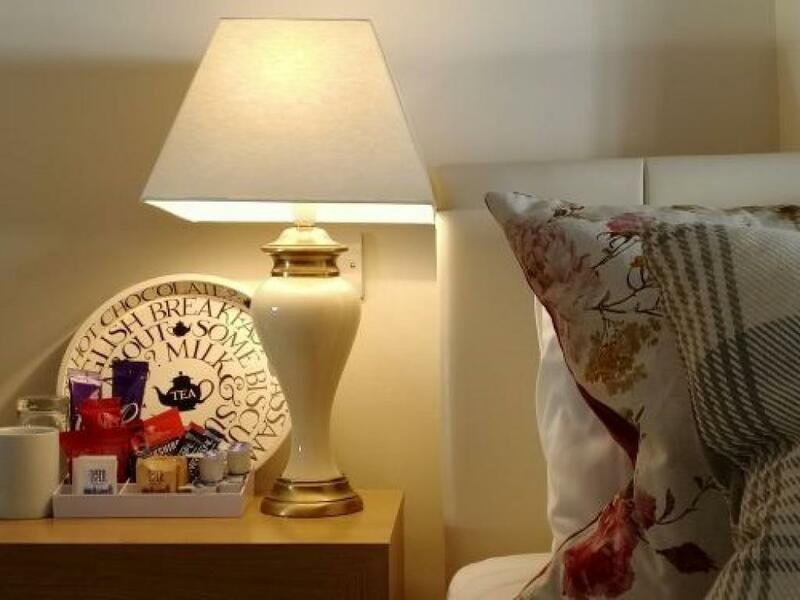 Each bedroom has central heating, with all the luxuries of a home away from home, including a Free-view Flat Screen TV, wireless broadband connection, tea and coffee making facilities, as well as a Radio alarm clock and hairdryer. 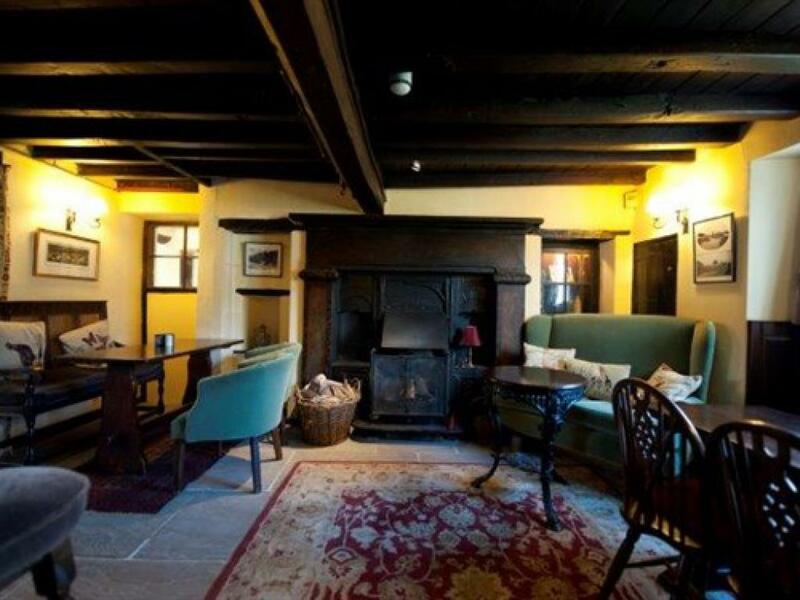 Included in the price of the accommodation is a Full English Breakfast or a lighter alternative. Packed lunches are also available on request. Camp bed available at a supplement of £10 per day. Deposit of £20 required upon booking (non-refundable). Pet Friendly - NO. En-Suite - Shower only. 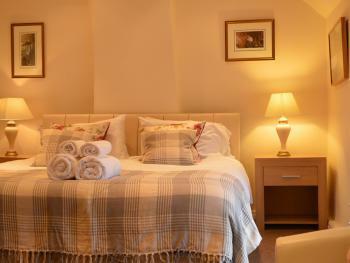 A well presented double ensuite room on the first floor in the main building. All 8 bedrooms are both comfortable and elegant, and are all well-equipped with en-suite bathrooms with either bath or shower, W.C. and wash basin. 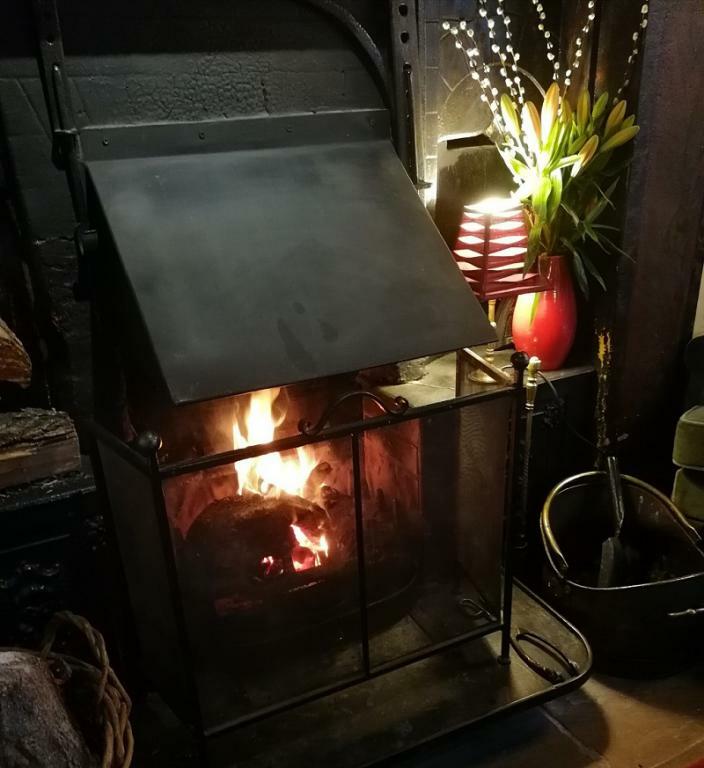 Each bedroom has central heating, with all the luxuries of a home away from home, including a Free-view Flat Screen TV, wireless broadband connection, tea and coffee making facilities, as well as a Radio alarm clock and hairdryer. 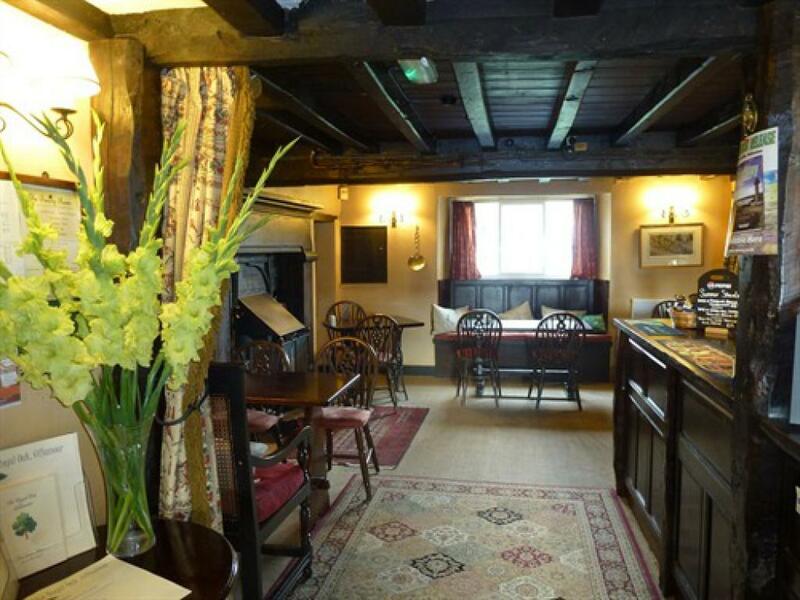 Included in the price of the accommodation is a Full English Breakfast or a lighter alternative. Packed lunches are also available on request. Deposit of £20 required upon booking (non-refundable). Pet Friendly - NO. En-Suite - Bath (shower over bath). 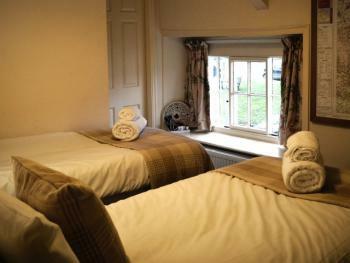 A well appointed twin ensuite room on the first floor in the main building. All 8 bedrooms are both comfortable and elegant, and are all well-equipped with en-suite bathrooms with either bath or shower, W.C. and wash basin. Each bedroom has central heating, with all the luxuries of a home away from home, including a Free-view Flat Screen TV, wireless broadband connection, tea and coffee making facilities, as well as a Radio alarm clock and hairdryer. 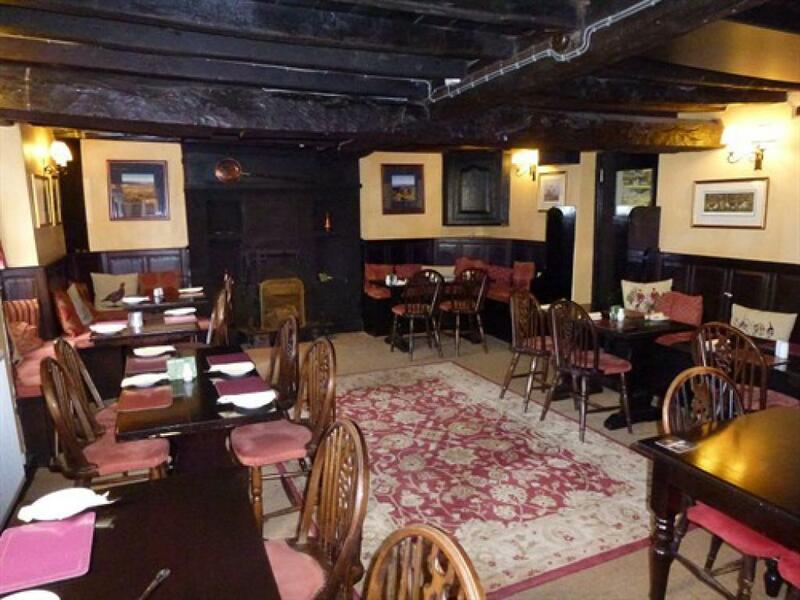 Included in the price of the accommodation is a Full English Breakfast or a lighter alternative. Packed lunches are also available on request. Deposit of £20 required upon booking (non-refundable). Pet Friendly - YES. Please let us know if you are bringing your pet. A £10 supplement will be added to your bill. 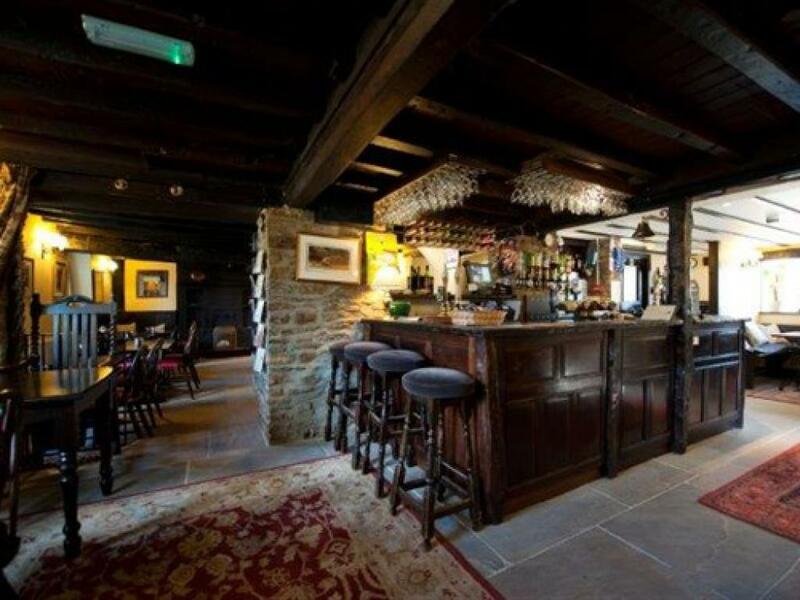 You may bring you dog into the bar area when we are not in Breakfast, Lunch or Dinner Service, we do however have a small seperate snug room were you are more than welcome to take the dog/dogs in at anytime, please be aware this room sometimes gets booked out so please check with us beforehand. 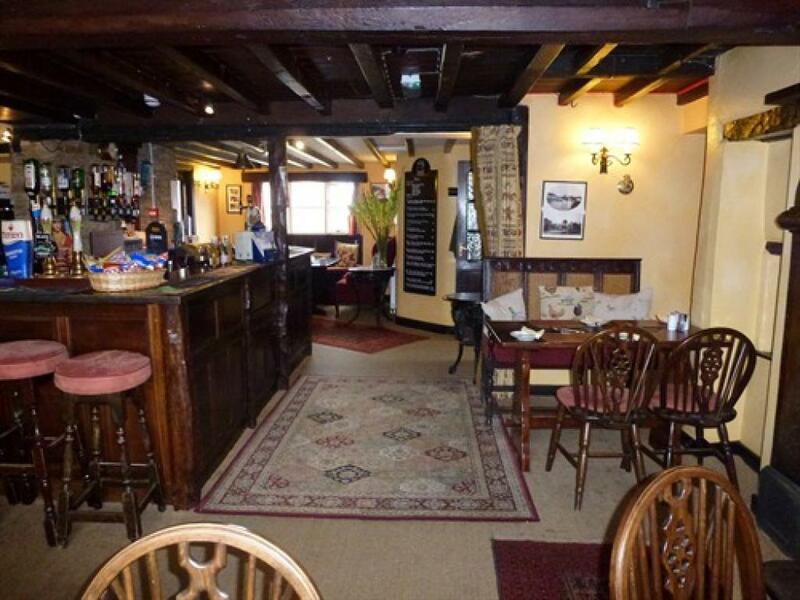 If you do wish to bring the dog to breakfast please let one of the staff know in advance. Thanks. En-Suite - Bath (shower over bath). A dog friendly double room on the ground floor outside in the annex. 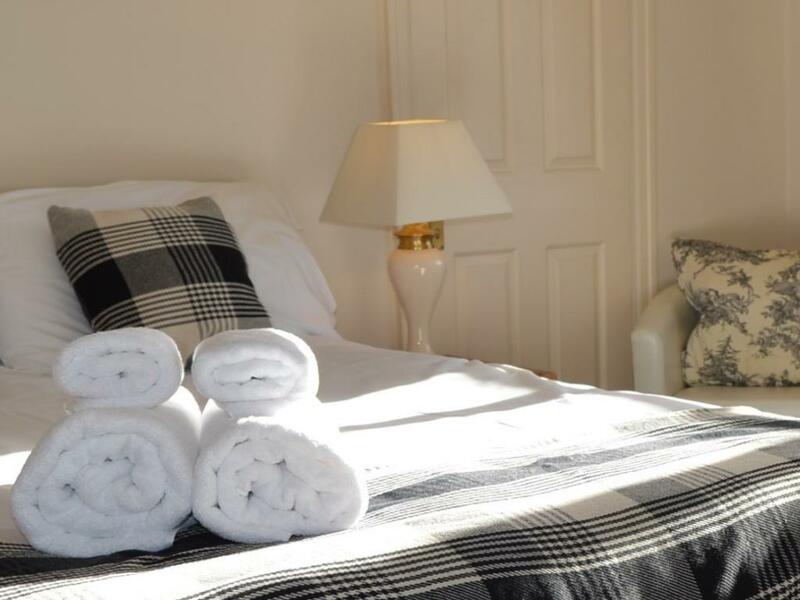 All 8 bedrooms are both comfortable and elegant, and are all well-equipped with en-suite bathrooms with either bath or shower, W.C. and wash basin. 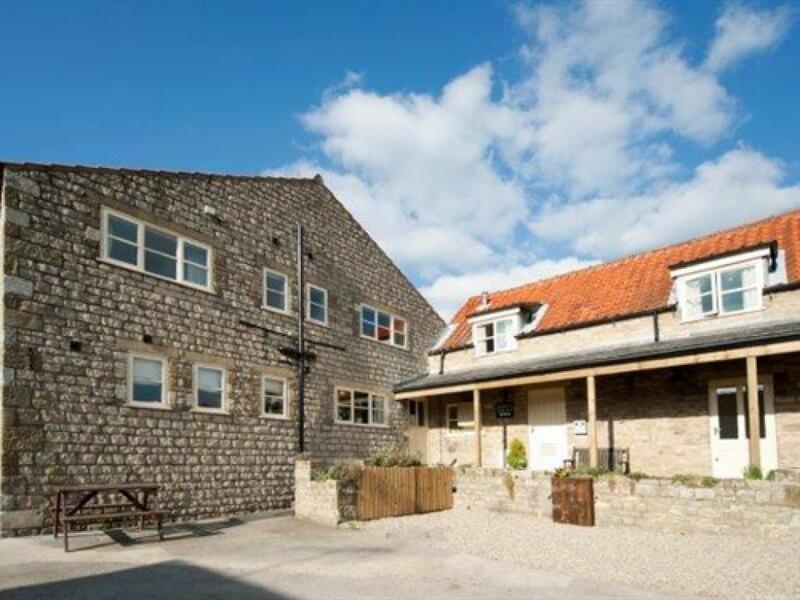 Each bedroom has central heating, with all the luxuries of a home away from home, including a Free-view Flat Screen TV, wireless broadband connection, tea and coffee making facilities, as well as a Radio alarm clock and hairdryer. 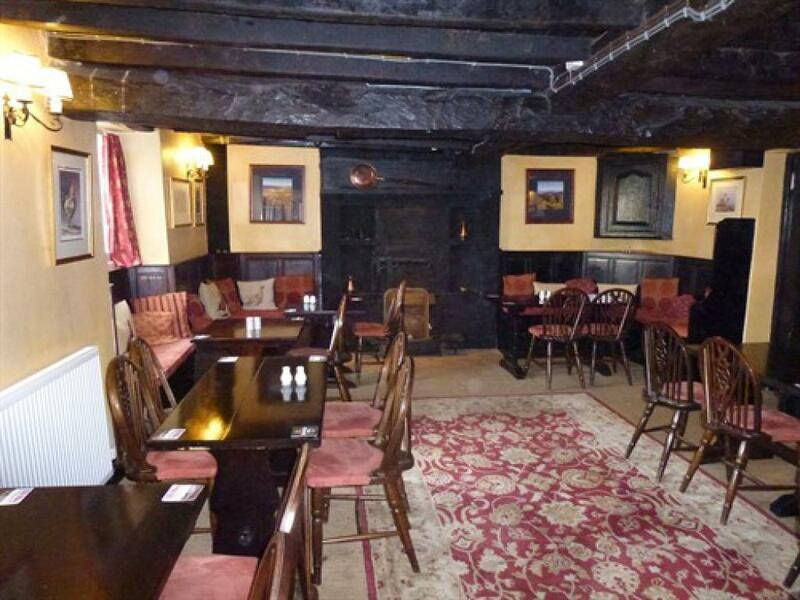 Included in the price of the accommodation is a Full English Breakfast or a lighter alternative. Packed lunches are also available on request. Deposit of £20 required upon booking (non-refundable). Pet Friendly - NO. En-Suite - Shower only. A well presented double ensuite room on the first floor outside in the annex. 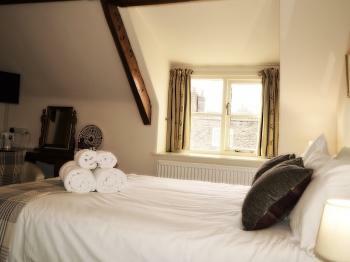 All 8 bedrooms are both comfortable and elegant, and are all well-equipped with en-suite bathrooms with either bath or shower, W.C. and wash basin. 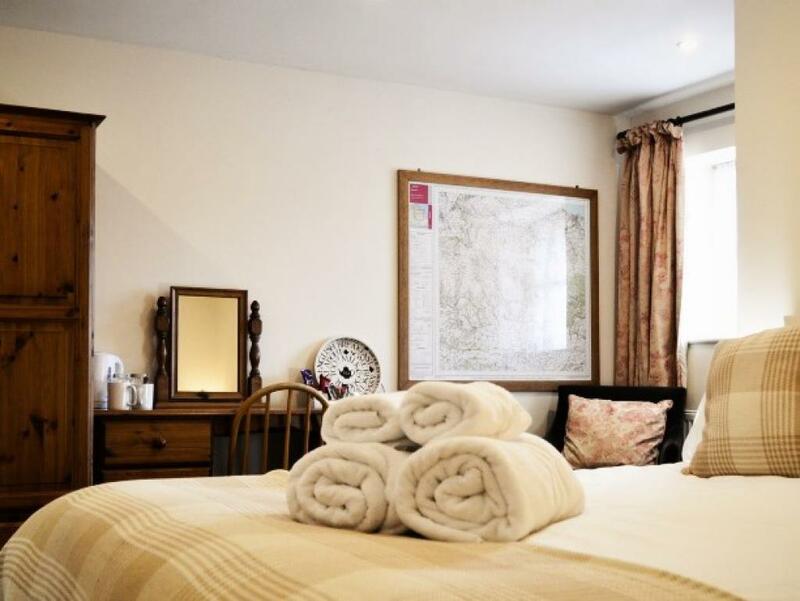 Each bedroom has central heating, with all the luxuries of a home away from home, including a Free-view Flat Screen TV, wireless broadband connection, tea and coffee making facilities, as well as a Radio alarm clock and hairdryer. 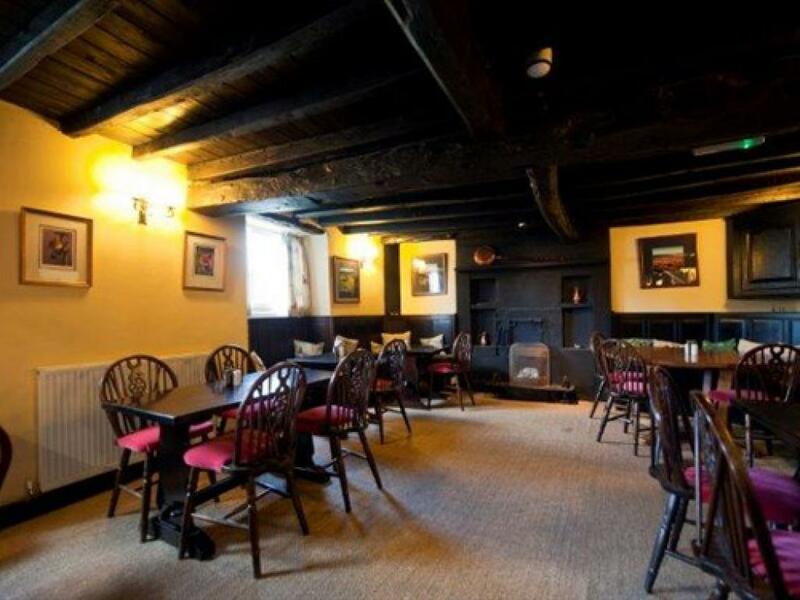 This traditional Grade II listed building is the ideal place to relax after a long walk through the countryside, with open log fires and oak beamed ceilings, you can enjoy the comfortable and friendly atmosphere; along with the best cask ales and excellent cuisine, which is all cooked fresh to order. 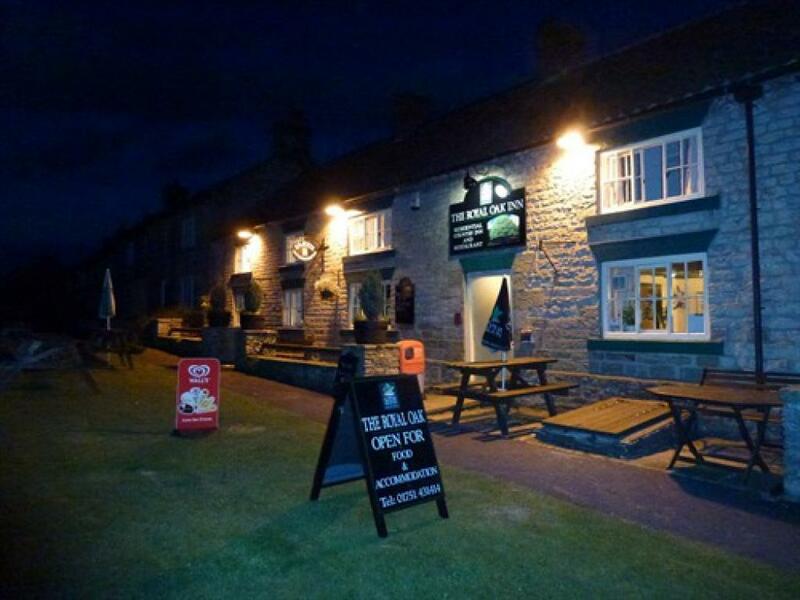 Besides the endless walks through fabulous countryside, there are many other local attractions to enjoy. 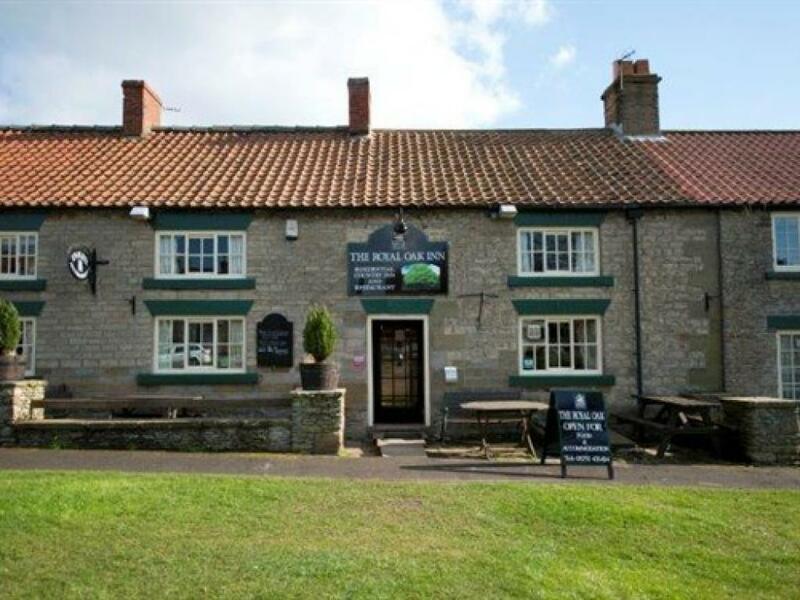 Why not visit Ryedale Folk Museum, North Yorks Moors Steam Railway, Rievaulx and Byland Abbeys, Nunnington Hall, Eden Camp or the stately homes of Duncombe Park and Castle Howard. If you're still searching for exercise, you can try out one of the Golf Courses located nearby. Whether you're in need of a weekend getaway, a holiday, or just an overnight stay, the Royal Oak Inn, with our 4 Star Tourist Board rating, can accommodate you. 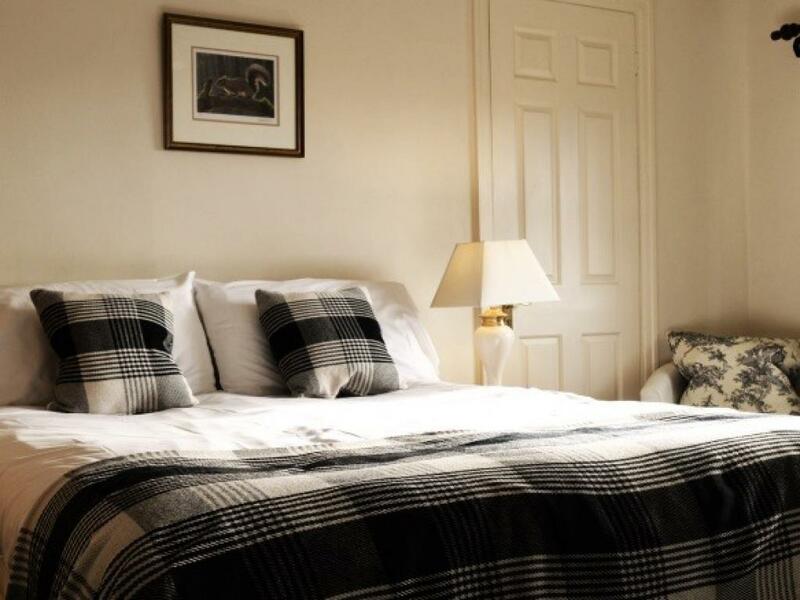 Our 8 bedrooms are both comfortable and elegant, and are all well-equipped with en-suite bathrooms and all the luxuries of a home away from home. 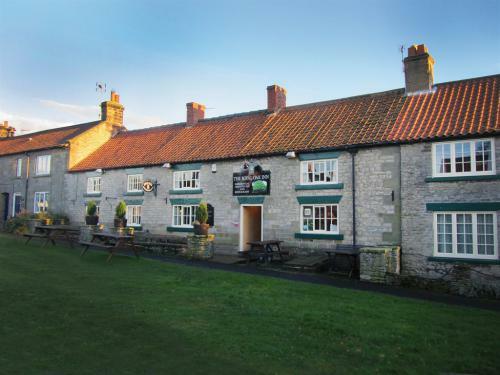 Nestled in the peaceful village of Gillamoor, amongst the beautiful North Yorkshire Moors, The Royal Oak Inn is placed in an idyllic part of the world. 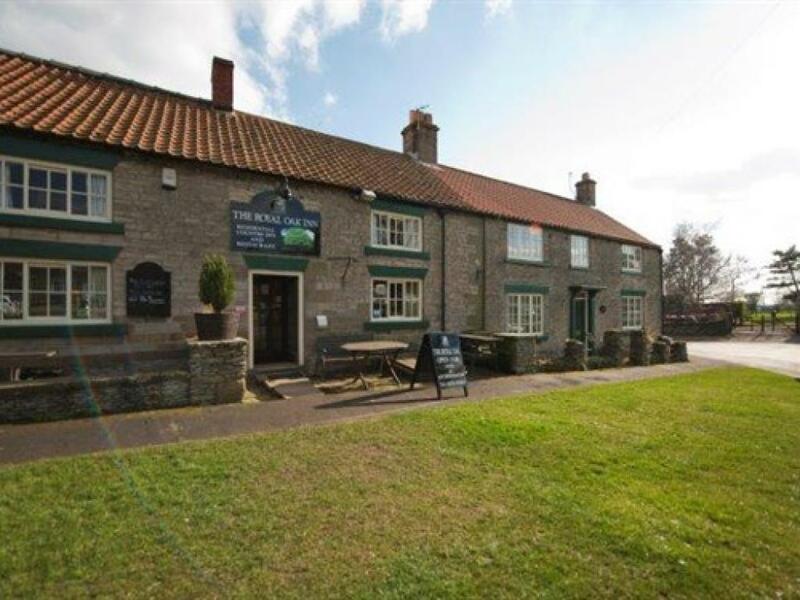 Surrounded by many miles of countryside, the village of Gillamoor is the ideal place for walking and hiking, whilst relaxing in the beautiful setting of the Moors. 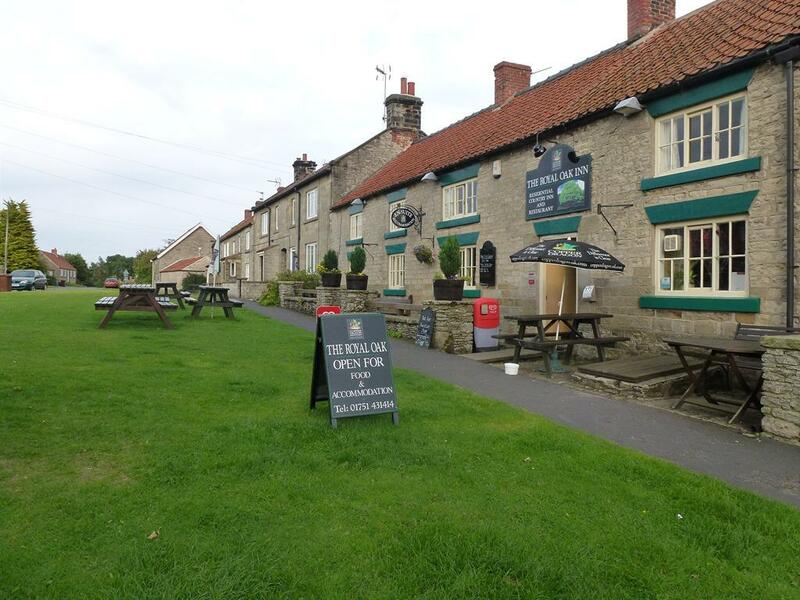 Other places of interest include the stately homes of Castle Howard and Duncombe Park, together with local market towns of Kirkbymoorside, Helmsley, Pickering and Thirsk. 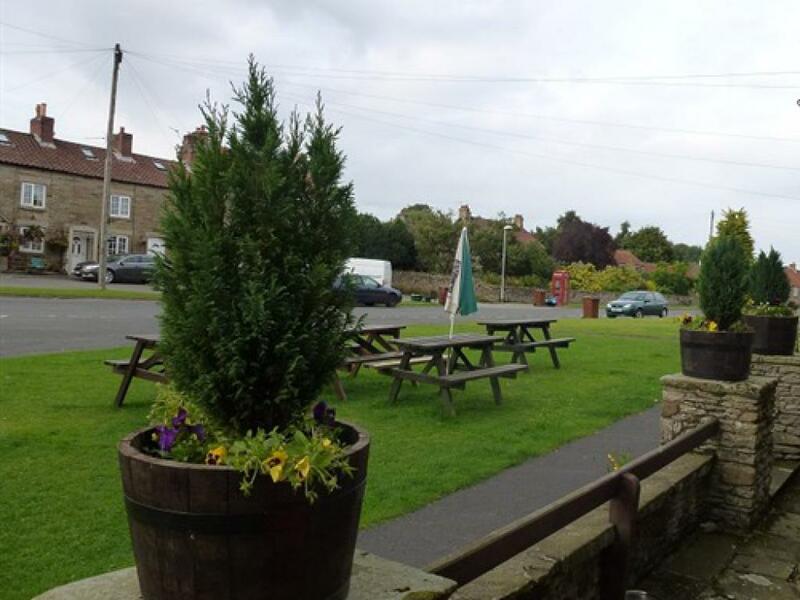 The coastal resorts of Whitby and Scarborough are also within easy reach. Please phone for any assistance. 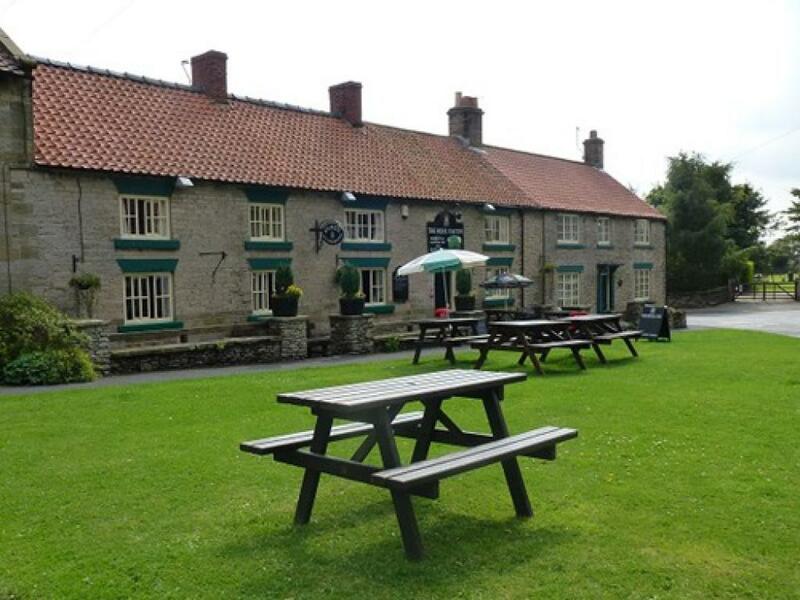 Gillamoor is located approximately 2 miles north of Kirkbymoorside, off the A170 Thirsk to Scarborough road.